Fantastic courses, Perfect weather, and Low rates! 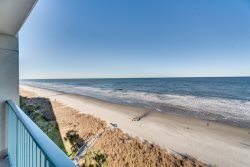 Pick from a variety of different courses along the Grand Strand! Sign up here for more information on our Golf Specials!